The year 2016 had put the telecom industry into a battleground thanks to Reliance Jio’s promotional schemes like Welcome Offer and Happy New Year Offer. Already, rival telcos are continually announcing tariff cuts and special offers for their mobile subscribers. After seeing the extreme popularity for Jio services, the company has been rumoured to launch a feature phone with VoLTE support for those who wants to take benefits of Jio services but don’t want to opt for a smartphone. 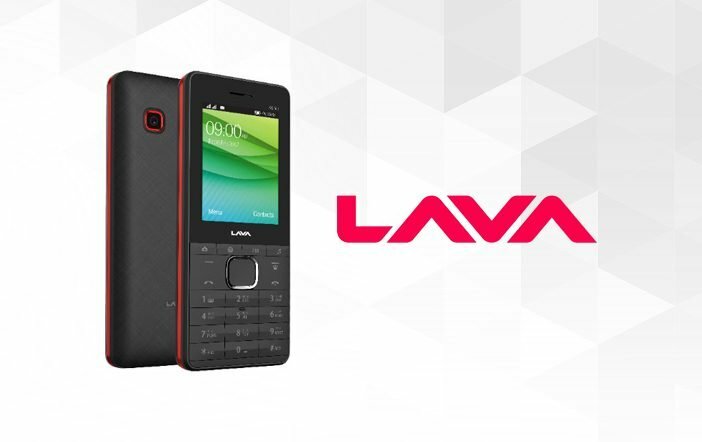 While the information about Jio’s 4G feature phone is quite scarce at the moment, Lava has just hit the first round of fire with its new 4G VoLTE feature phone. The newly launched phone is named as the Lava 4G Connect M1 and is priced at Rs 3,333. The company is touting the device as the first feature phone in its category to come with the support for higher network speeds. Coming to the specifications, the Lava 4G Connect M1 feature phone comes with typical feature phone design and polycarbonate body. 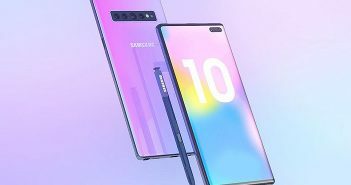 It offers a 2.4-inch display. The device is powered by a quad-core processor clocked at 1.2GHz coupled with 512MB of RAM and 4GB of onboard storage. Furthermore, memory extension is possible on the phone via microSD card up to 32GB. For basic photography, the Lava 4G Connect M1 comes with a VGA rear camera and there is no front-facing camera for selfies on the device. The 1750mAh battery on the device is expected to offer longer backup than the usual smartphone batteries. The device has Facebook Lite and some messaging application pre-loaded on it. It has FM Radio and Bluetooth connectivity. 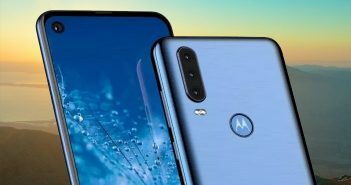 As per a Gadgets360 report, the Lava 4G Connect M1 supports Reliance Jio 4G Services, however, there is no confirmation from Reliance Jio has received yet. In the 4G VoLTE Feature phone territory, the Lava 4G Connect M1 will vie with Reliance Jio’s rumoured LYF Easy phone. The LYF Easy feature phone has been long rumoured to feature Jio’s VoLTE connectivity with price in between Rs 999 to Rs 1500. 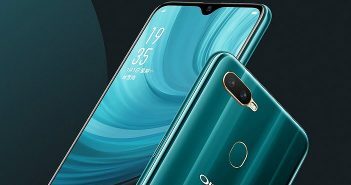 The leaked image of LYF mobile revealed that the device will offer slightly better design language in comparison to the Lava’s latest mobile, 4G Connect M1.